An artist finishes the statue of Banda Singh Bahadur at Grewal’s Garry Art in Mohali. Thwarted aspirations can sometimes make men get into a race for one-upmanship. Even as the Punjab government readies to install a 15-foot statue of Sikh warrior Banda Singh Bahadur at Chappar Chiri near Mohali, Sikh industrialist Abninder Singh Grewal from Mohali is installing a seven-foot statue of the warrior for free at Lohgarh in Yamuna Nagar, Haryana, on May 12. The date is significant. It was on this day three centuries ago — May 12, 1710 — that a battle took place between the Sikhs led by Banda Singh Bahadur and Wazir Khan, the imperial faujdar of Sirhind. The Mughal general was killed and his army routed. 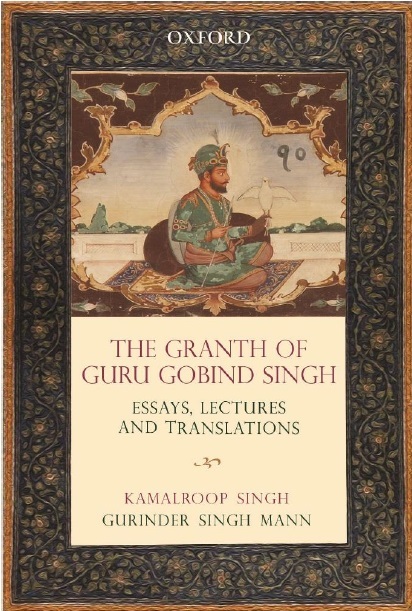 Guru Gobind Singh had appointed Banda Bahadur as his military lieutenant to punish the Governor of Sirhind, who had killed the Guru’s two youngest sons. Krishan Kumar Bawa, a Congress leader and former president of District Congress Committee Ludhiana, says Lohgarh has pride of place in Sikh history. “It was the first capital of the Sikh kingdom, chosen by Baba Banda Bahadur in 1710. Sadly, the place has been forgotten by Sikh leaders for years, and only has a small gurudwara. There is no proper road to go to it either. Hopefully, the place will now get some attention of the Sikh leadership,” he said.